Afghan officials say 21 people have been killed in the latest Taliban attacks in the country. 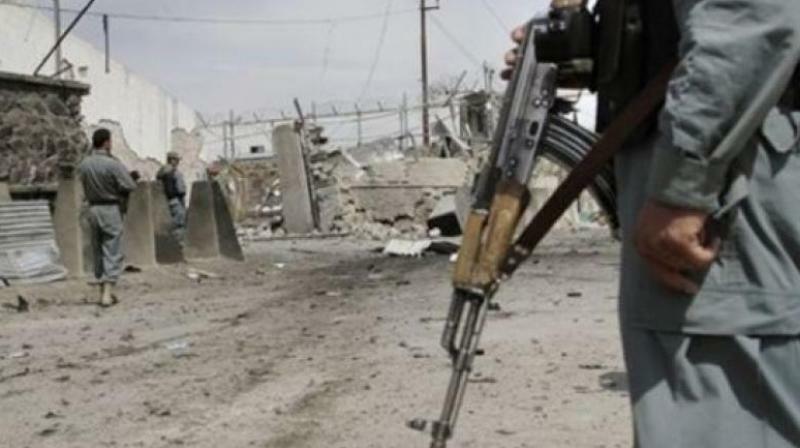 Kabul: Afghan officials say 21 people have been killed in the latest Taliban attacks in the country, including 11 policemen who were slain when the insurgents stormed a checkpoint in northern Baghlan province. Safder Mohsini, head of the provincial council, says the checkpoint attack late on Monday night in Baghlan's district of Baghlani Markazi also wounded five local policemen. He says the Taliban made away with all the weapons and ammunition from the security post. In northern Samangan province, the Taliban targeted a local pro-government militia, killing 10 people there, including a woman. Sediq Azizi, spokesman for the provincial governor, says four people were also wounded in that attack on Monday morning in Samangan's Dara-I Suf district. The Taliban have claimed both attacks. Insurgents carry out near-daily attacks on Afghan forces.